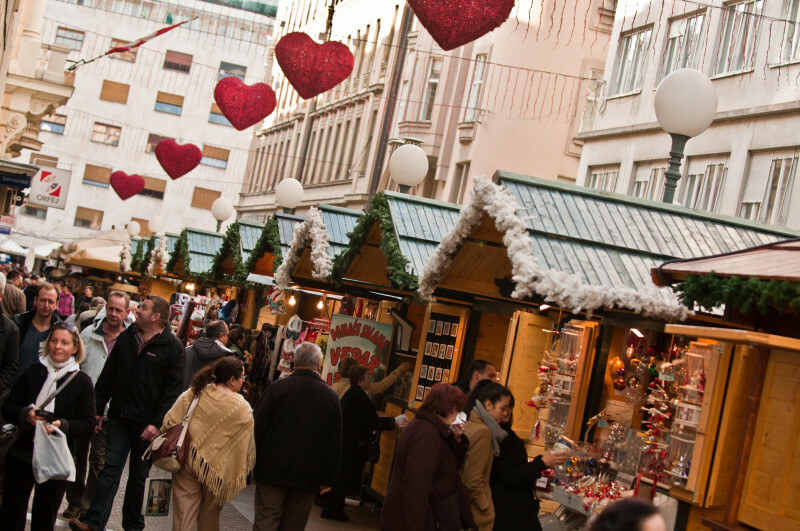 Zagreb will aim to defend its title of Best European Christmas Market for the fourth year after being voted no.1 by travellers for the last three years in a row. 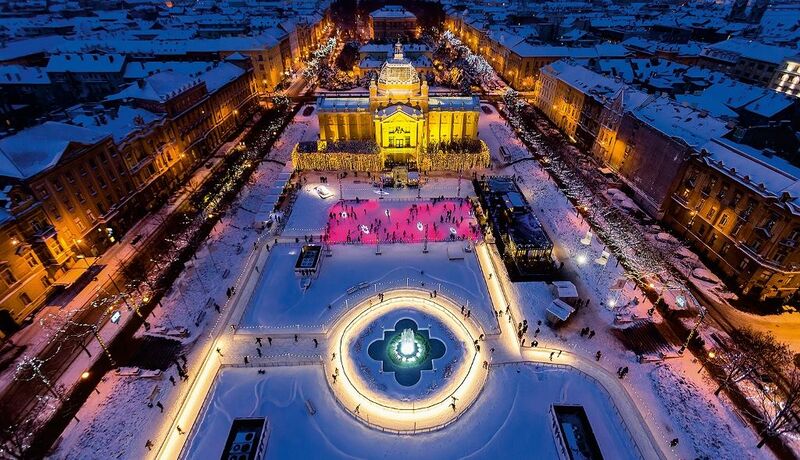 This year Advent in Zagreb it is expected to be bigger and better. 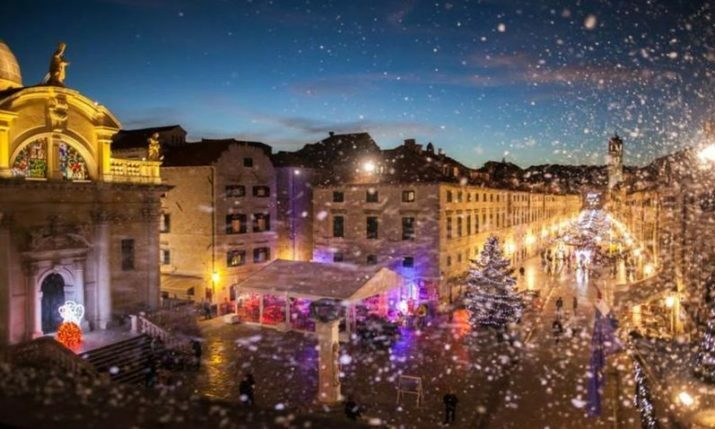 A magical atmosphere around the city will start with the Christmas lights being turned which will signal the start of Advent in Zagreb. 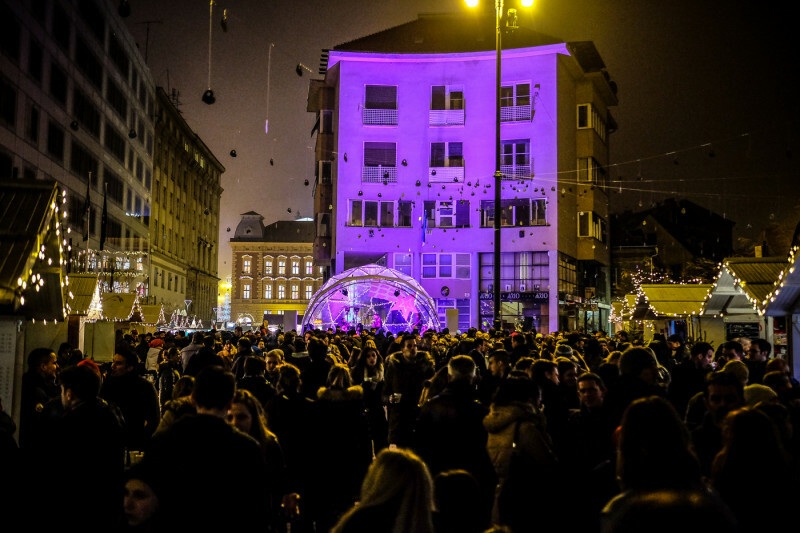 Advent in Zagreb will start this year one day early on 1 December 2018 and go through until 6 January 2019. 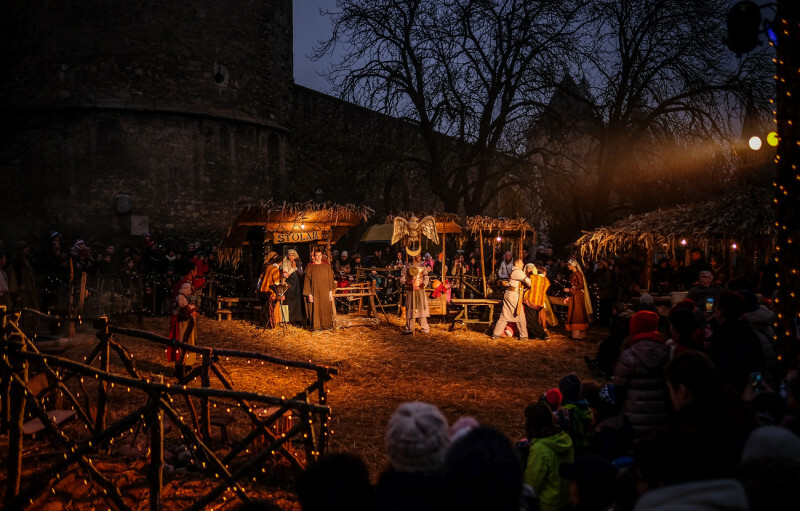 Advent events will once again be held at a number of interesting locations around the city. 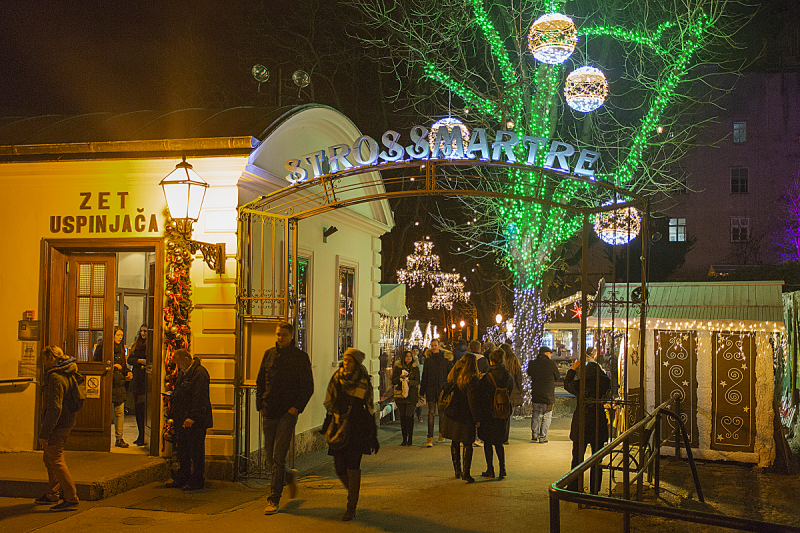 Here are some of the things not to miss. 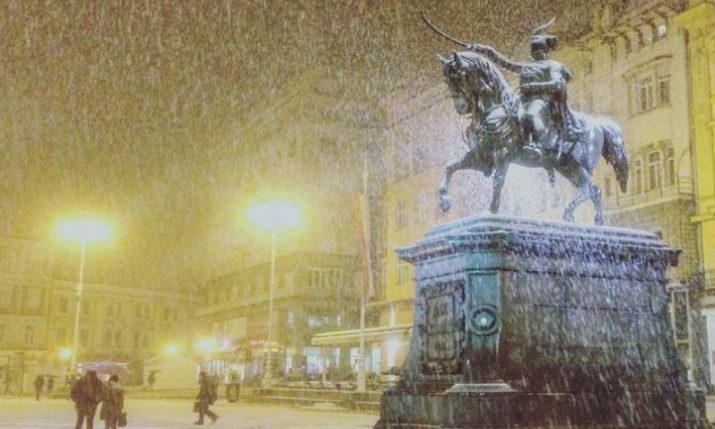 The first thing to visit is Trg Ban Josip Jelačić, the main square, where the large Advent wreath encircles the Manduševac Fountain and a small ‘forest’ all covered in snow brings the real winter magic. 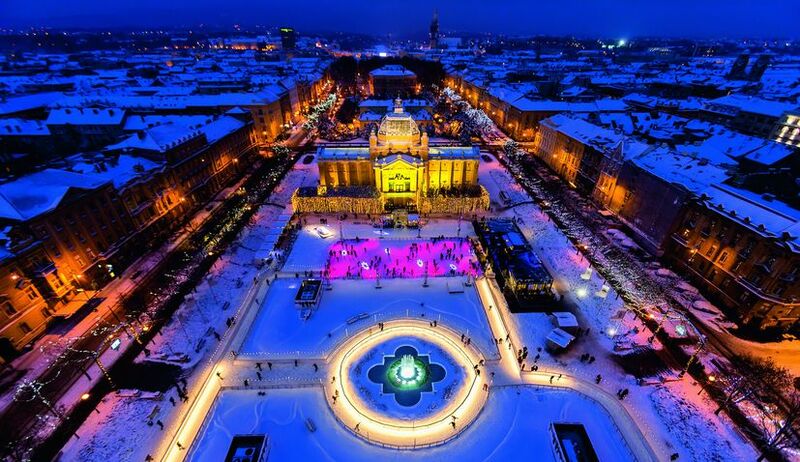 Here you can taste the best mulled wine and sausages, and it is also the biggest open space in Zagreb to celebrate New Year’s Eve. 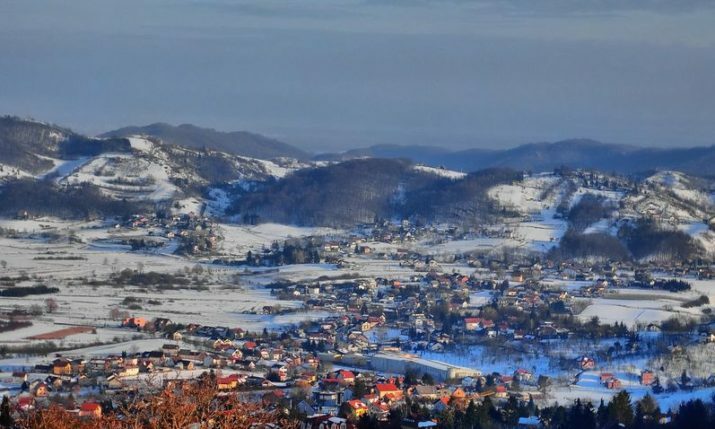 Then we go to Zrinjevac where numerous small wooden cabins found their home for the season. 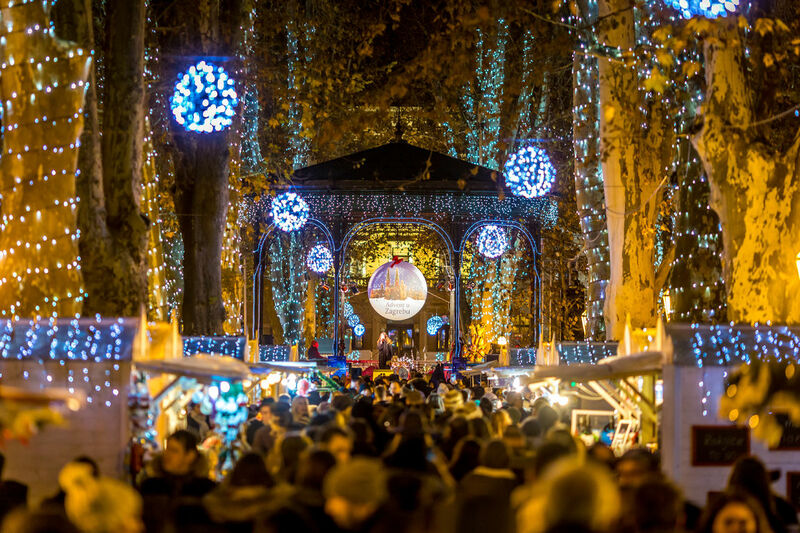 This is also a bit more intimate option to drink your mulled wine, taste some authentic Zagreb specialties and enjoy the fairytale atmosphere of the surrounding park. 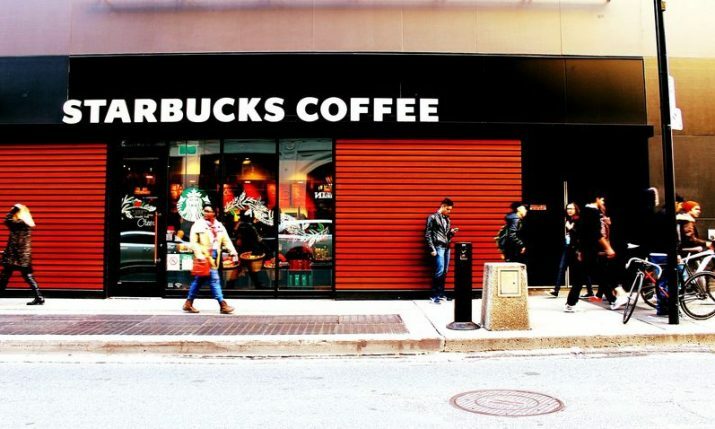 Just like a gathering around a Christmas tree. 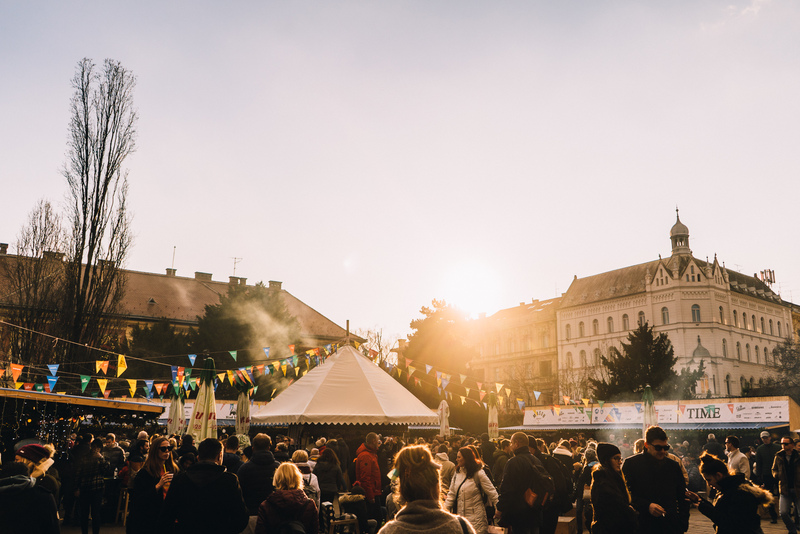 Fuliranje (fooling around) will take place in Strossmayer square which is located between Tomislavac Square and Zrinjevac Park and brings the tastes and atmosphere from all over the world. 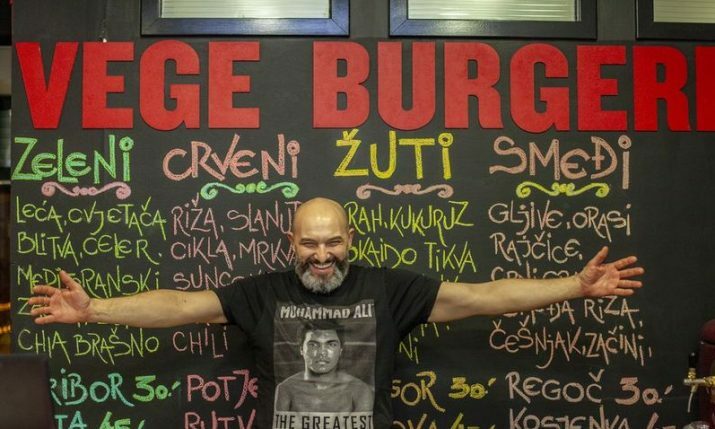 But at the same time, it gives the most of the real ‘Zagreb feeling’. 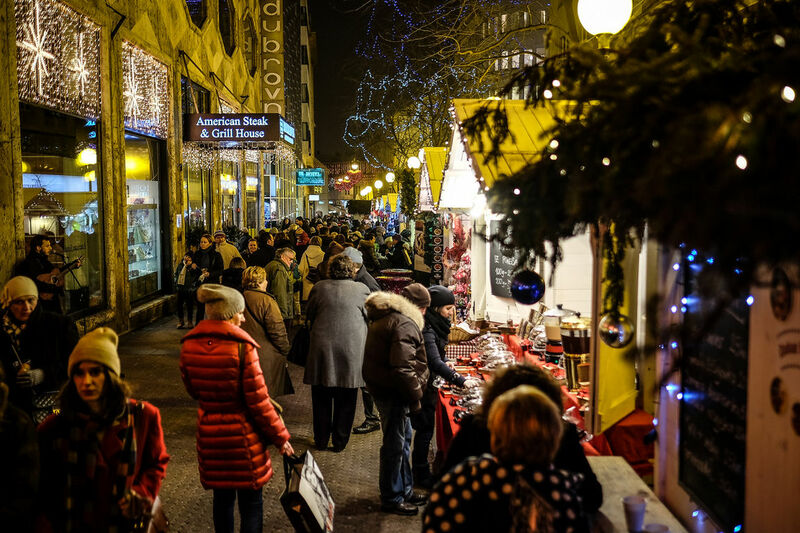 In Bogovićeva street you can find not only wooden cabins where fritule and sweet almonds, and mulled wine, are being made but also those that hide beautiful handmade souvenirs, scarfs and gloves. 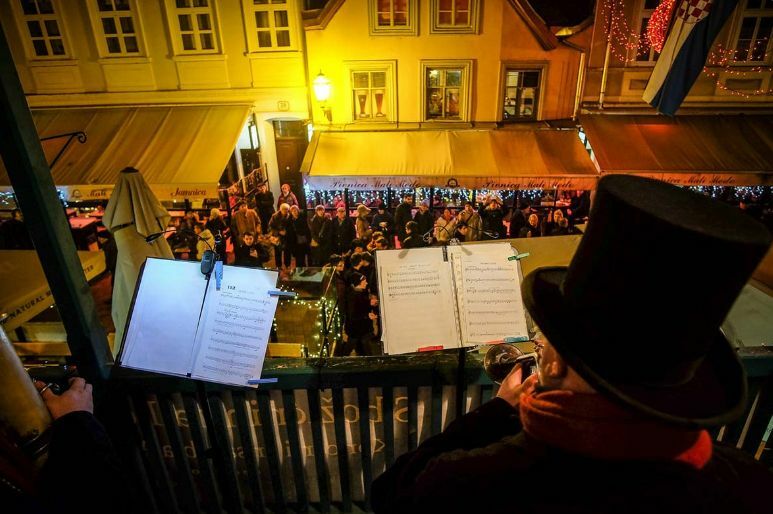 The six-piece Ad Gloriam brass ensemble is giving concerts on some of the most beautiful Zagreb balconies, thus bringing the festive Christmas joy to the city’s colorful streets. 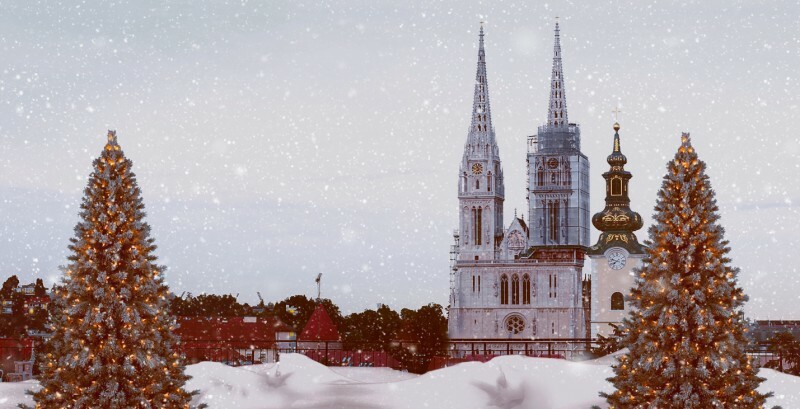 With the sounds of our beloved melodies, every single moment during the holiday season becomes a story that takes us back to the carefree days of our childhood – a story both heart-warming and magical. 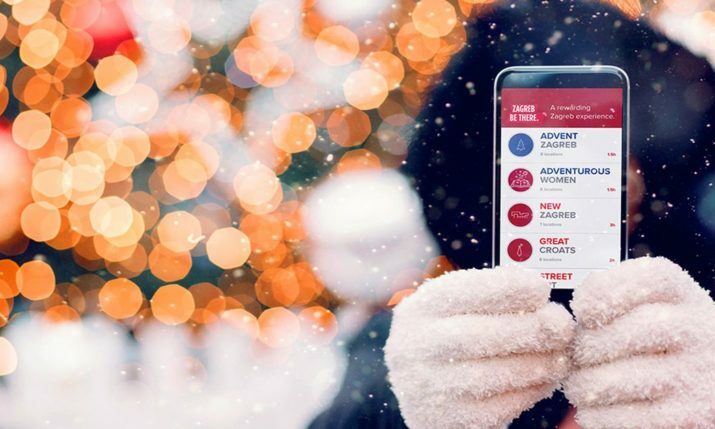 Advent on Stross will provide daily entertainment for all generations. 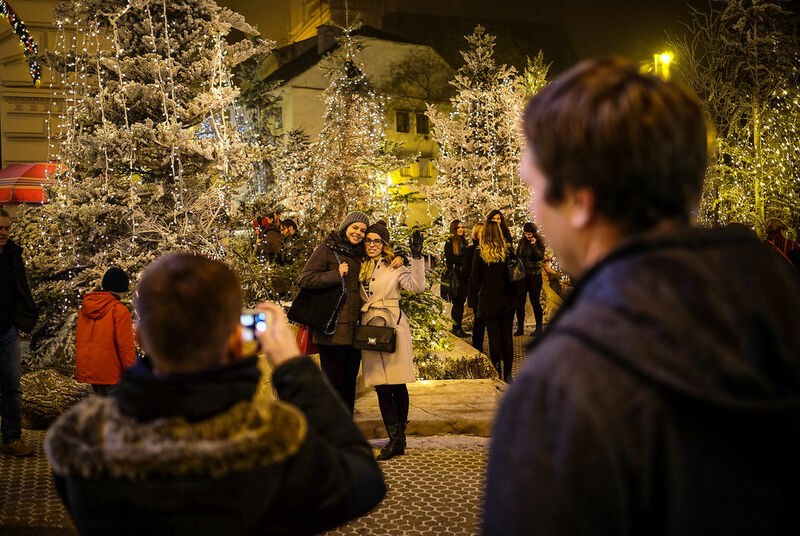 Ths simplicity is echoed in the humble decorations in Marić Passage, true to the spirit of Advent, of intertwined white branches decorated with small LED lights. 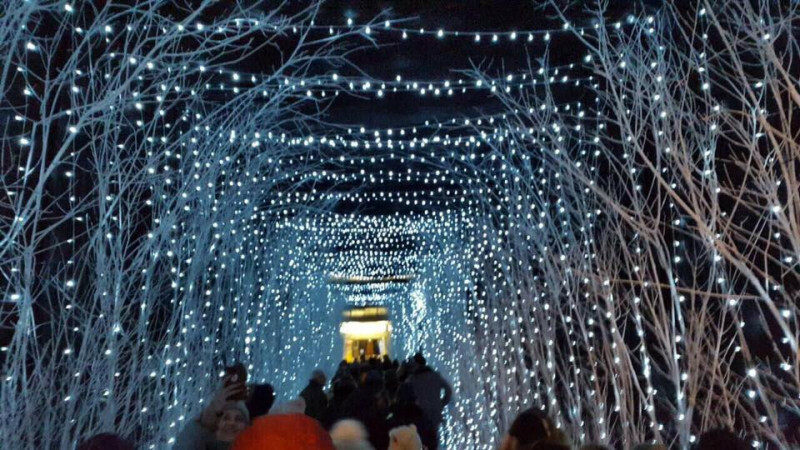 You will be passing through a tunnel of intertwining branches leading to an abundance of Christmas attractions. 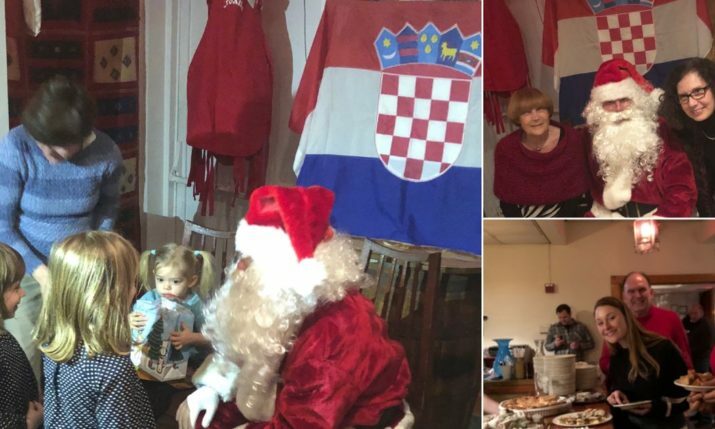 In addition to free concerts, choir performances and a plethora of unique culinary treats, the Advent in the Klovićevi Dvori Gallery offers great fun for the entire family. 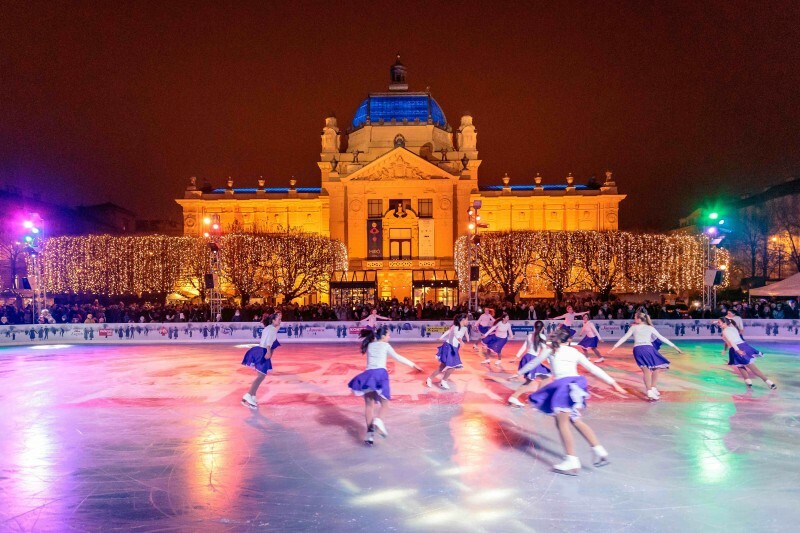 In the atrium of the Klovićevi Dvori Gallery the little ones and all other fans of this winter sport will love an ice rink without ice, yet unseen in Zagreb. 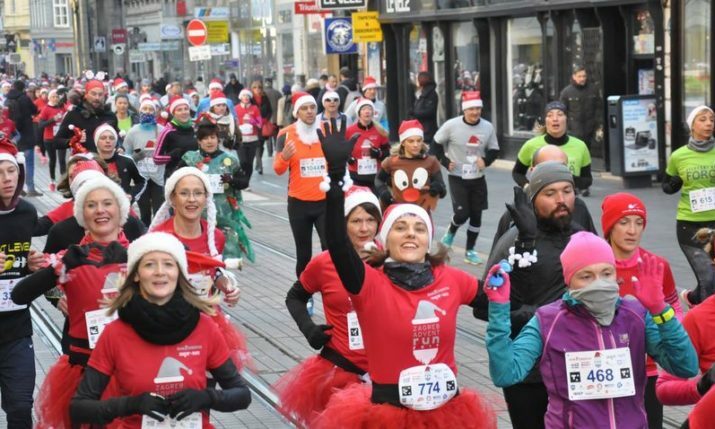 You can check out more details about what is happening on the Advent in Zagreb website.